Create narrative scenarios that test the application of knowledge with audio, video and image-based choices. Apply knowledge contextually through roleplay. Establish connections between text, visuals, and audible clues. 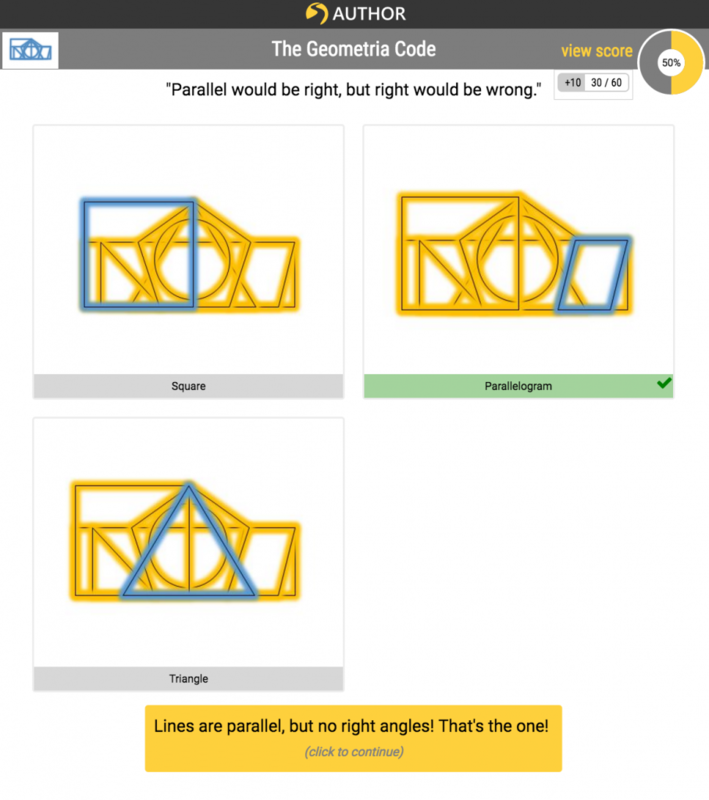 Measure comprehension with instant scoring and relevant, customizable feedback. 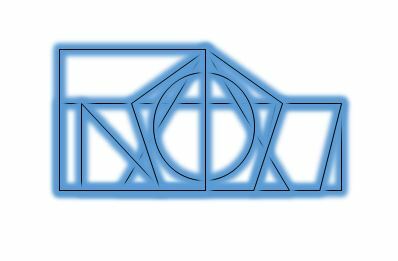 This activity combines geometric shape recognition with metalinguistic awareness and reading comprehension. 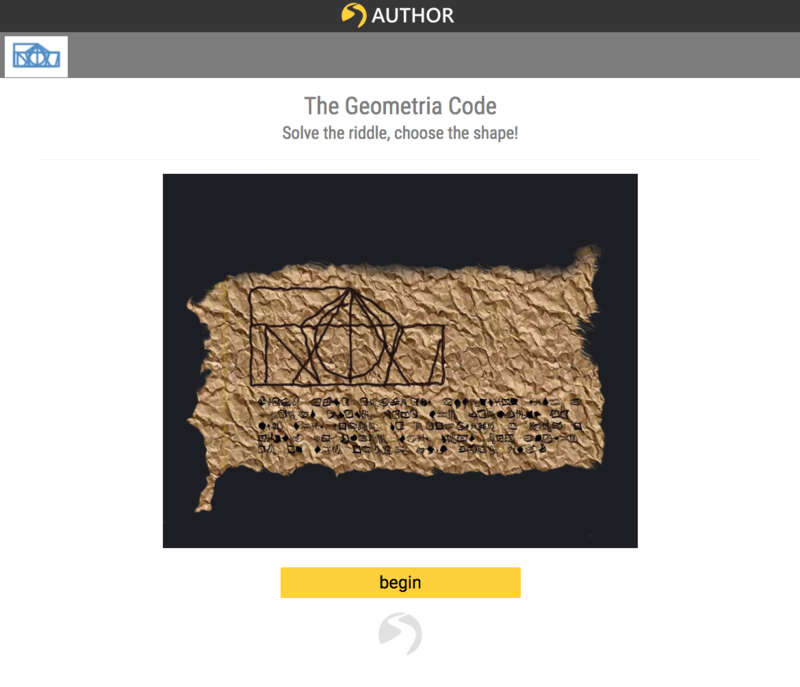 The learner uses hints in the form of riddles to successfully identify basic geometric shapes. 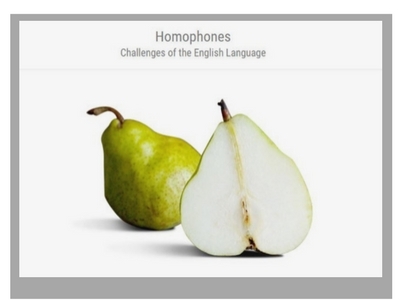 In this SmartPick activity, linguistical comprehension is assessed as students practice their understanding of homophones.